When Zachary was two years old he contracted a mystery illness. It started with a mild cough and runny nose but three weeks later he was on life support. As an asthmatic, respiratory viruses hit Zachary hard, but his parents Melissa and David still didn't expect to be racing to their local Emergency Department after his breathing became dangerously shallow one afternoon. Soon after they arrived, Zachary stopped breathing. The resuscitation team began ventilating him. For Melissa and David, not knowing what was wrong with their little boy was the most frightening feeling in the world. Zachary was stabilised, sedated and placed in an induced coma. 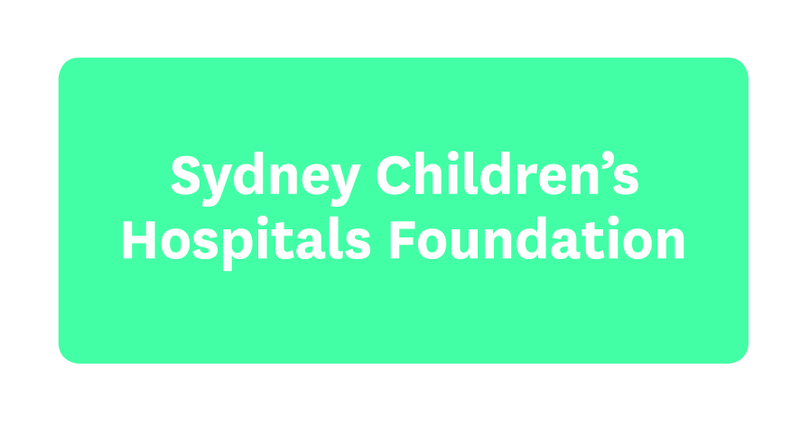 He was transferred to Sydney Children's Hospital, Randwick with an anxious Melissa right by his side. "The doctors and nurses were great. From the start they were there to answer my questions and they were telling me everything step by step." 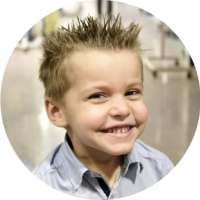 By the time he was admitted to our Hospital, Zachary's body had entered a semi-shut down mode - the body's way to protect vital organs. The mystery illness continued to aggressively attack Zachary's lungs for a week. Two chest drains were inserted to remove air caught between his ribs and lungs that was making breathing even more difficult for his fragile body. Then Zachary's doctor delivered the unexpected news to Melissa and David. Their little boy had contracted swine flu. While not serious for most people, Zachary's asthma left him vulnerable to deadly complications. To save him, our heart surgeons were called to perform a delicate procedure that involved connecting him to a high-tech machine which would do the work of Zachary's weakened lungs, taking the de-oxygenated blood from his body, adding oxygen and pumping it back in. Day after day, Melissa watched the doctors and nurses care for Zachary and it filled her with confidence and awe. Zachary spent a total of 104 days in our Intensive Care Unit and moved between inert and semi-alert states. When Zachary finally woke up he was able to smile his cheeky smile. He spent a further two months in Hospital learning to walk, feed and talk again. Zachary is now four and still visits the Rehab 2 Kids Unit at Sydney Children's Hospital, Randwick annually to check he is on track.